According to the rumor, three new lenses will be introduced at the time of the mirrorless camera announcement: one wide pancake and two zooms. 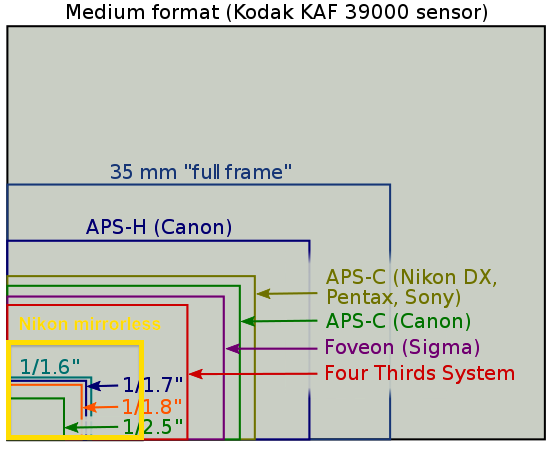 For reference, several mirrorless lens patents for different focal lengths were filed in the past. Note that Nikon may be obfuscating the designs and exact numbers in some of their patent applications. There has been contradicting reports on whether the new Nikon mirrorless system will be targeted at professionals or not. Is Tamron preparing new prime lenses for the Nikon 1 mirrorless system?